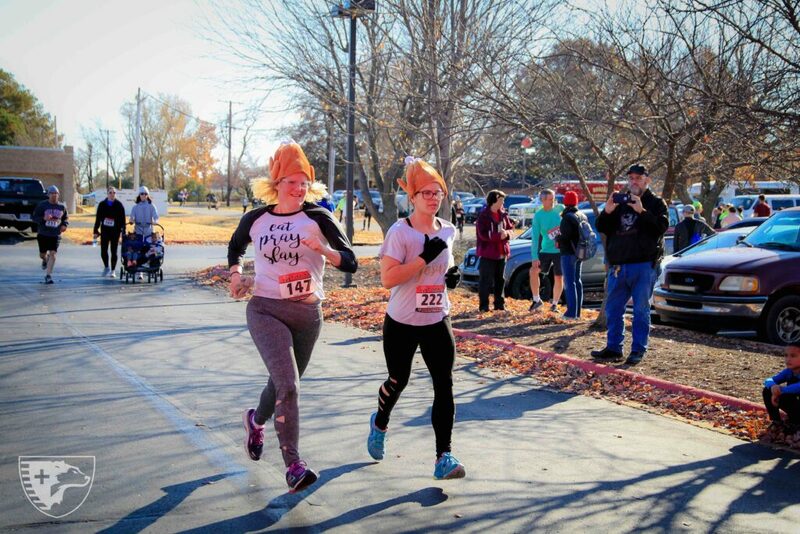 Held every Thanksgiving morning, our Turkey Trot for Heroes 5K is an exciting event that garners the full support of local runners, running organizations and our communities. 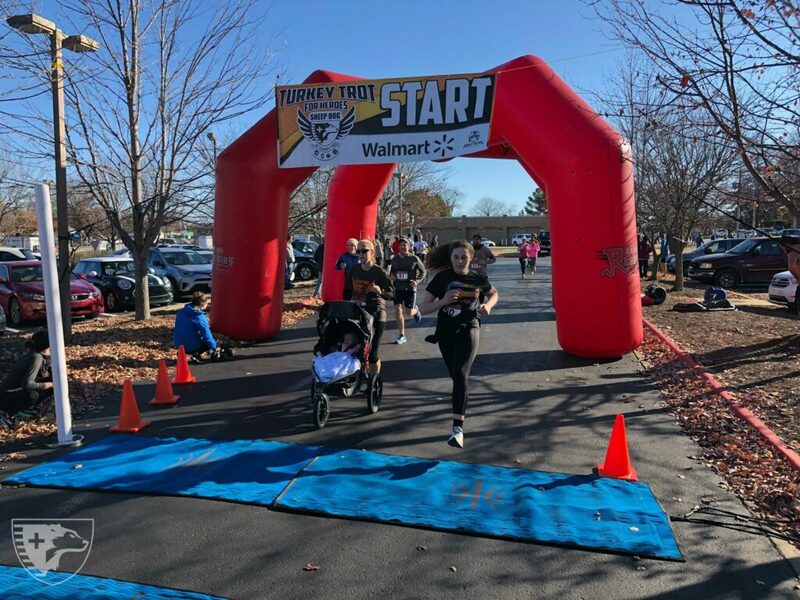 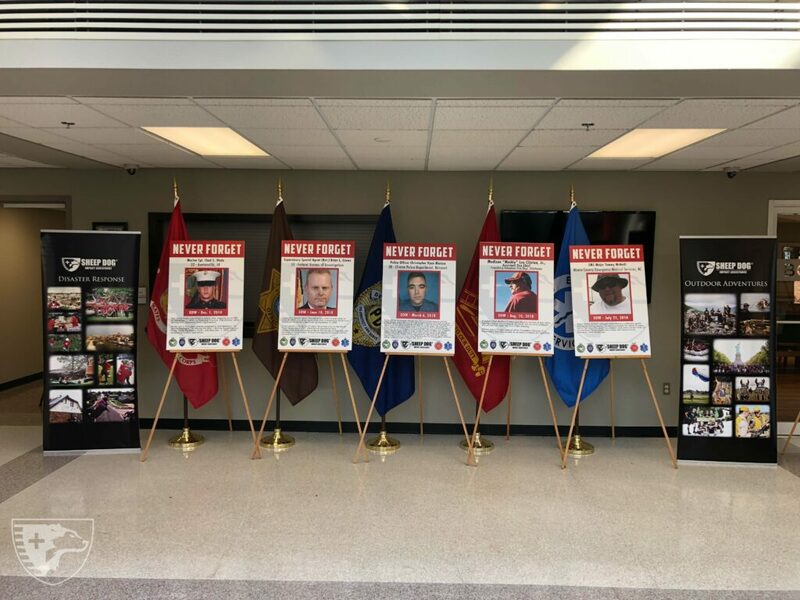 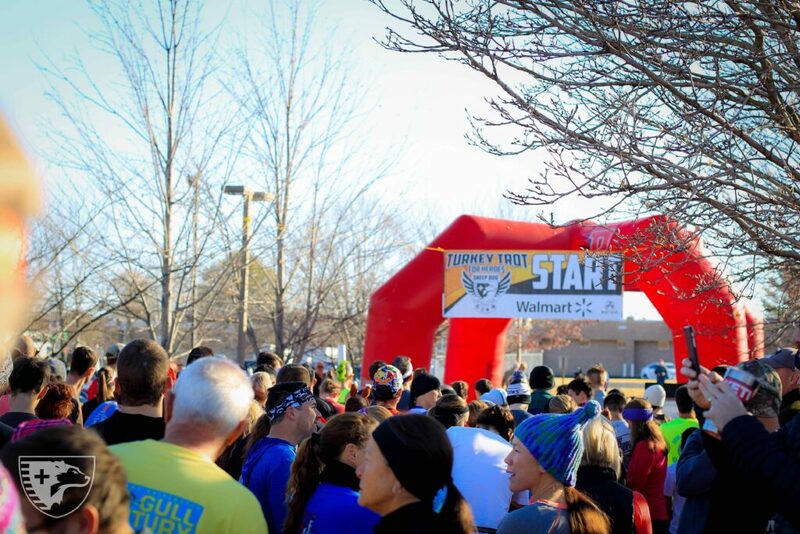 In addition to the traditional 5K run, we have a Wild Gobbler 5K (a 5K with 5 stations of exercises throughout the route dedicated to Fallen Heroes), a 1-Mile Fun Run/Walk, and a Virtual 5K. 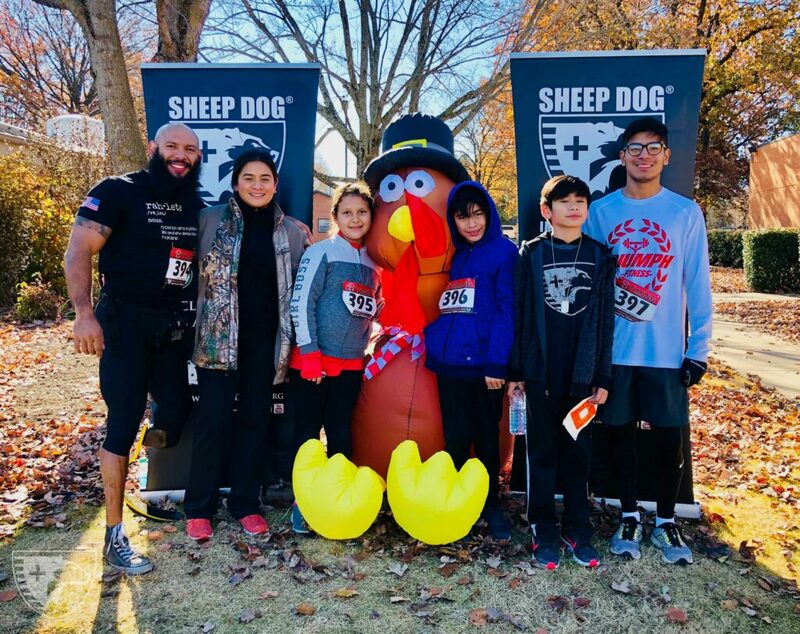 Proceeds from the race fund our Christmas Outreach program, which provides the children of financially struggling Sheep Dog families with toys from their Christmas wish list, as well as other gifts and necessities like clothing and shoes. 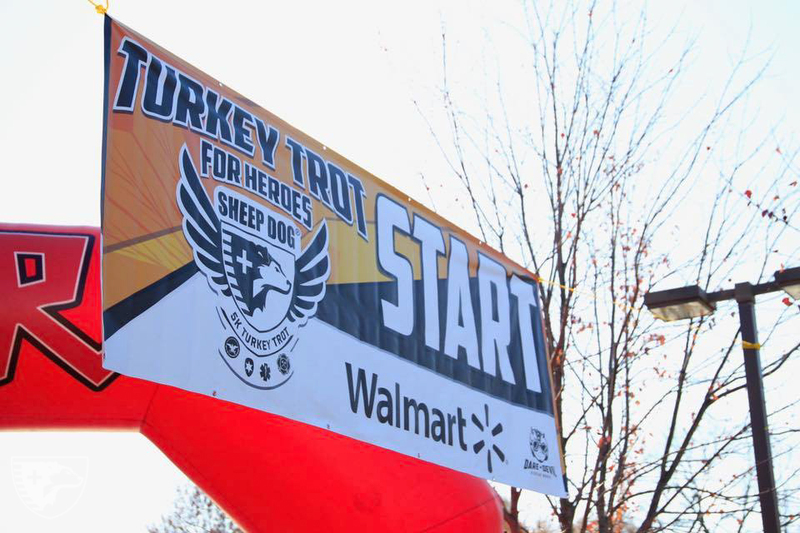 Our Turkey Trot for Heroes 5K can be held at any of our Team/Chapter locations, and we welcome others to host this event in their area, too. 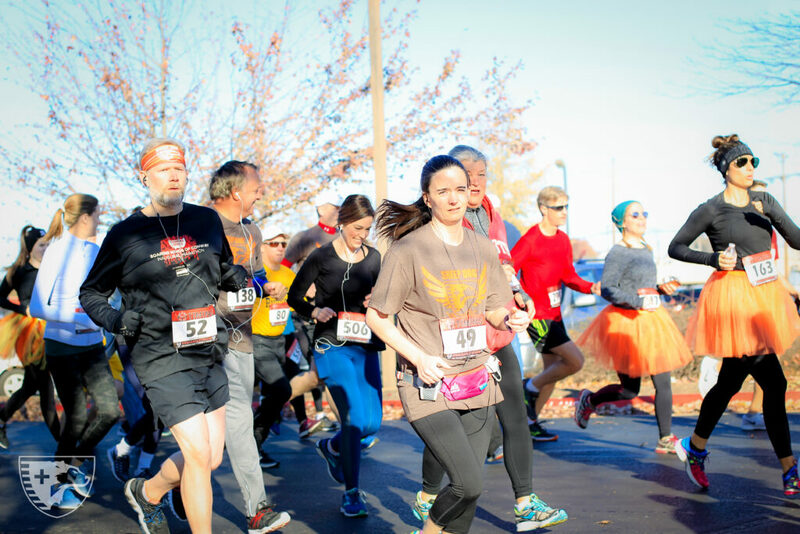 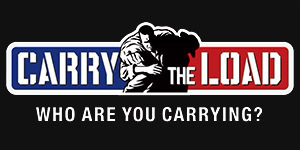 Don’t miss this opportunity to #GetOffTheCouch and help the families of our military veterans and first responders have a blessed holiday season!